*Jamaican on the Gulf* overlooks a stretch of white-sand beach lined with palms, perfect for viewing sunsets over the Gulf of Mexico! 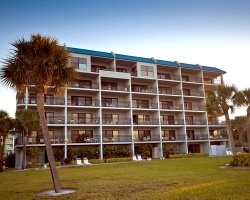 The resort features fully equipped vacation units with complete kitchens, washers and dryers, Jacuzzi bathtub, and a Gulf-front balcony. Exceptional deep-sea fishing can be found nearby, as well as many water sports, golf courses, and delicious eateries. 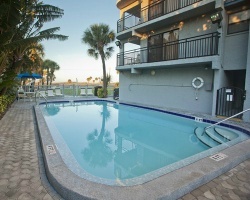 For more information about this resort, visit www.jamaicanonthegulf.com. Beautiful resort with all the comforts of home away from home! Annual week 2 usage! Inquire for details!